Many businesses spend thousands of dollars every month on search engine optimisation (SEO) services. While this is beneficial to some, in truth there are much more cost-effective ways to drastically improve your website’s search engine ranking. On-page SEO, encompassing copywriting along with other things like the structure of your website’s page URLs, help to ensure that your website’s content and configuration is as good as possible (according to search engines). Not surprisingly, off-page SEO is not performed directly on your website. 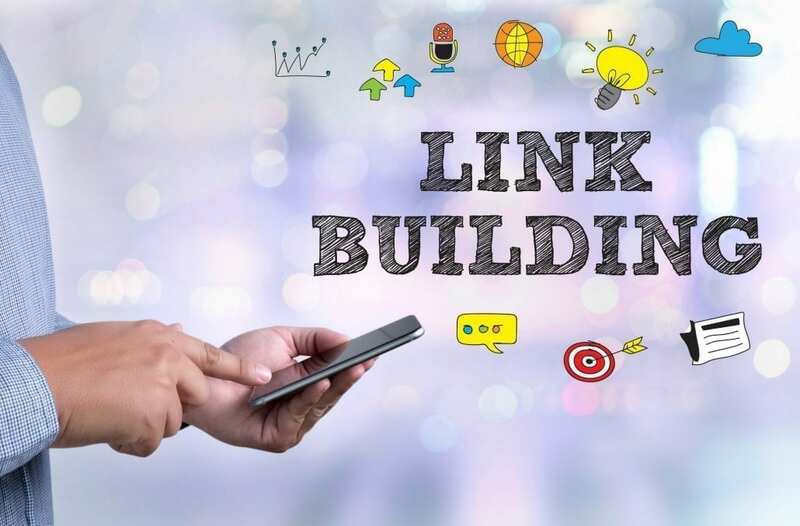 It includes inbound links (other websites linking to yours) — also known as Link Building — and a few other bits and pieces, such as anchor links, that aren’t worth explaining in detail here. The more websites that link to yours, the higher your website will be ranked. That’s what link building is all about — showing search engines that your website is popular. It also lends credibility to the website if there are many links pointing to it. One major distinction between the two types is that on-page SEO requires that the content of the site is packed full of keywords (terms that your customers might be searching for). That’s all well and good, but the downside is that it’s not particularly effective for marketing as it’s not as short and ‘punchy’ as it should be to attract sales. Therefore, one major advantage of off-page SEO is that it does not sacrifice marketing integrity for the sake of keyword density. We can assist you to generate as many inbound links to your website as possible. This includes writing articles and submitting them to blogs and other sites, leaving comments on blogs and articles, and adding to wikis. Of course, all of these activities direct readers back to your website. For more information about link building and improving your search engine ranking/website visibility for a low monthly spend, contact us. Is Yellow Pages print advertising a waste of money?